Remember the song “Sweetest Girl” by Wyclef Jean back in 2007? The beautiful backing vocals were performed by artist, Niia, who released her latest track, “Face,” on 4/1. 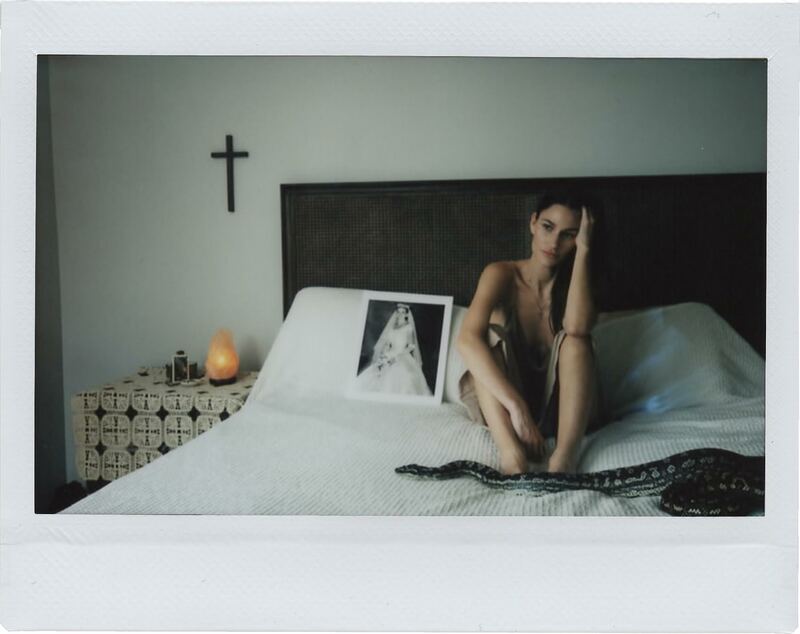 The new track, paired with a haunting visualizer of the artist wrapped by a giant snake, creates an R&B sound that makes you crave more from the rising Los Angeles singer. The track reflects missing someone you shared a love with, seeing them in your dreams with an ingrained memory of who they once were. Pair her velvety, almost whisper vocals with acoustic trap beats, and you have yourself an incredibly sultry song. Niia, a prodigious musician with jazz vocal training, has spent the last eight years paving her way to create the sounds that reflect her previous and upcoming records. Her latest track proves even more so that she is here to make an impression. Check out the new track below and stay tuned for more from the trip-hop singer.